Instead of shopping for the right insurance, you should be shopping for the right insurance agent. Just like not all insurance is the same, not all agents are the same. 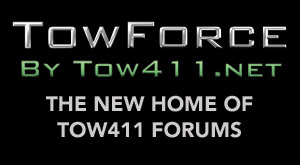 Towing is a niche market for us because Hal Kresser, the agency principal, is very interested in the industry. 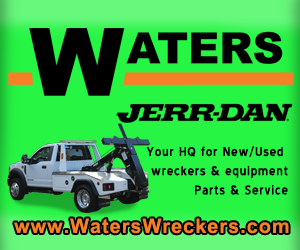 He worked for a towing service when he was young, and even today he is WreckMaster Level II certified and can operate your equipment. Can your current agent do that? Hal is also involved in the industry. He is an active, participating member of the Towing and Recovery Association of Ohio. In fact he is so well respected that he was nominated and elected to be president of the local region and is currently serving his third term. Before he was an insurance agent, he spent 20 years as a cop. He is certified in accident reconstruction and knows the laws and how to deal with police officers. He’s good to have as an advocate in some of the collision claims that happen when there are disputes as to fault, and he can help you decide when to fight traffic tickets and violations and when not. When you choose the right agent, he will be able to place you with an insurance carrier that best suits your needs. As an independent agent, we can add new companies that enter the market. We have seen companies come into the towing market for a few years and then get back out. When that happens, you can lose your insurance through no fault of your own. A good agent is on top of that and can make transitioning to another carrier seamless. You need to build a relationship with your agent. He can help you decide when to file a claim or when to pay out of pocket. He can advise you on ways to keep your rates down as well as help you implement plans to avoid liability claims. 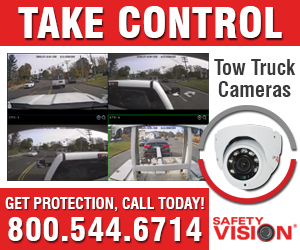 We recommend things like putting cameras in the trucks to document crashes. They can be invaluable in situations where fault is in dispute. Choose the right agent and build the relationship on trust and integrity. The agent should be viewed as a stakeholder in your business. You need a good, well managed insurance portfolio to help your business be successful and the agent needs your business to be successful to make his business successful. If you are contemplating any big expansion plans such as adding a new building or moving to a larger facility in another part of town, you should involve your agent during the planning stage to find out in advance what the impact on the insurance will be. Many times I get the call to add something like a building or a second location to the policy after the fact. Then the insured is upset when he sees how much it costs. Now it’s too late. 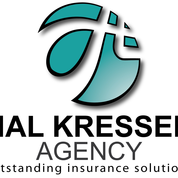 Call Hal Kresser today! 877-412-3434 or email him at hal@kresserageny.com. 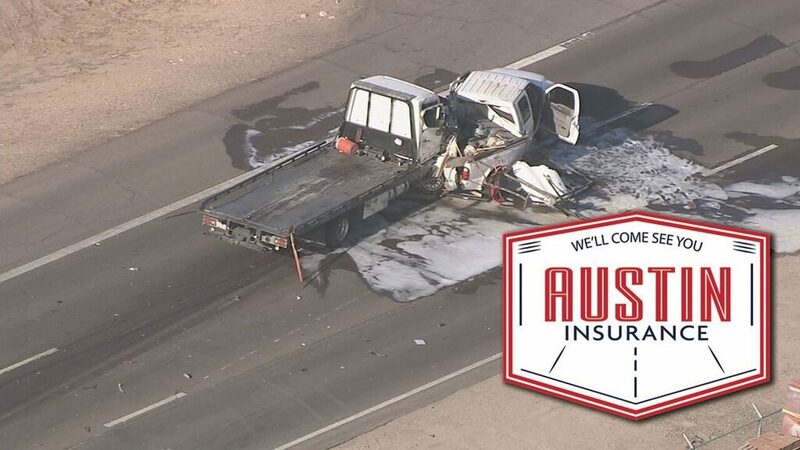 Austin Insurance has specialized in Towing & Recovery insurance since 1991, and they are dedicated to quality service. By working with many different companies, they can offer a competitive insurance package. No matter if you own one truck or 30, are located on the East coast or the West, they are willing to fulfill your insurance needs. Austin Insurance, Inc. has specialized in providing coverage for towing operations for many years. They have many companies to offer comprehensive packages to provide protection for all aspects of your business. They also offer the following other coverage’s. Please contact them for further information or with any questions you may have. At Austin Insurance, Inc., “We’ll come see you” isn’t just a catchphrase. They want to provide you with not only insurance, but a full understanding of your coverage’s, and they will do all that they can to make that happen, including coming to see you! Originally established in 1950, Mike Keith Insurance has four Missouri locations offering a broad range of insurance products and services. Throughout these years, we have taken pride in helping our customers understand and select the right balance between affordability and quality of coverage. MKI focuses on keeping the interest of our client’s first and all employees strive to exceed customer expectations on every level. A niche agency, MKI has been successful in the Towing & Recovery Industry by partnering with major Tow & Recovery carriers and fostering these relationships to be able to offer our insureds the best prices and the most comprehensive coverage in the industry. With a growing base of “A” rated carriers, we are able to offer coverage in most states with no radius restrictions. Our team of Towing & Recovery specialists includes Curtis Cooper, CPCU, Amy Berry, CIC, Amy Sockwell, CISR, Jamie Harrelson, CISR, and our claims coordinator, Susan Evanoff, all of which are dedicated to our Towing & Recovery customers. This team offers timely service, on-time renewal quotes, quick new business quotes and the knowledge and expertise required to make sure your operation has the proper coverage while not breaking the bank. Virtually available 7 days a week, this team will impress you with their speed, knowledge and friendliness. Mike Keith Insurance has become the agency of choice in the Midwest and is quickly reaching beyond as we expand our services to all areas of the map. Let us utilize our 60+ years of Insurance experience to show you what we have to offer in the arena of Auto Liability, Auto Physical Damage, Garagekeepers Liability, On-Hook/Cargo, Property, Workers Compensation and more. As your full-service agency, we look forward to speaking with you soon regarding your Towing & Recovery Insurance needs. Cindy Horn, Janice LaVitte, and Bryan Westfall are a unit at Weiss Insurance that specializes in various transportation risks. They design your insurance policy to fit your insurance needs. Not all risks are identical; years in business, your own loss experience, driver experience, and type of business will affect your insurance cost. 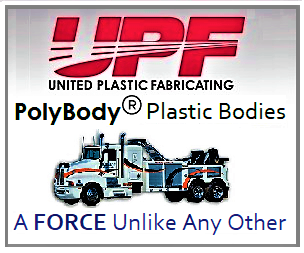 They understand your business and your business needs. They wear many hats as independent agents, representing various insurance companies, which allow them to “design” a policy for you. Towing, Transportation, Repossession, Cargo, Excess Cargo, Garage and or Repair Facilities, and Auto Sales are some of the types of business that they write. They have markets for worker’s compensation, group health, property, general liability, and personal insurance. We have seen the current market for towing insurance just go crazy. Even if you don’t have any claims, the increase in premiums is at least 44%. What can be done? The answer is simple: “take the bull by the horns” and get away from standard carriers by looking into a captive insurance program. A captive insurer is generally defined as an insurance company that is wholly owned and controlled by its insureds. Its primary purpose is to insure the risks of its owners, and its insureds benefit from the captive’s underwriting profits. Underwriting profits can be generated by reduced claims and investments. Zellner Insurance Agency has teamed up with a Managing General Agency that has experience in setting programs up for specific industries that were experiencing premium increases. The results have been tremendous! Claims have been reduced because they are either settled for less money or not initiated at all, members received dividends, and safety increased. We anticipate that initial insurance premiums will be better than what we are seeing now, but the real benefit is in years two and three. To participate, the members will make an initial investment and pay their premium. The amount of the initial premium will be determined by the data we collect showing current claims as well as premium size for each member. The investment can be paid in full or over time. The key to the success of this captive relies on you implementing the safety requirements that have been proven to work. For instance, wouldn’t it be nice to have a claim be denied or made to go away for a nominal cost instead of the large payouts you have experienced?